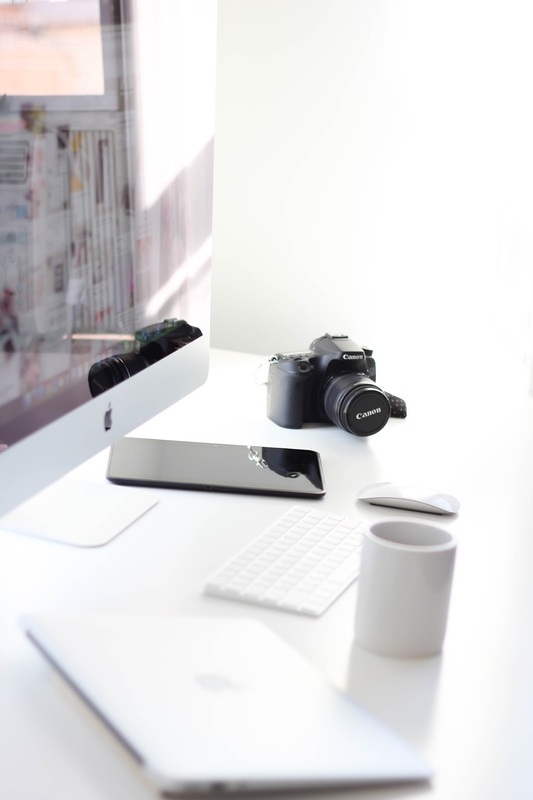 No matter how long you've been blogging, you always have something new to learn. Sometimes these things can be as small as knowing how to format your text or as big as learning how to work with photoshop. What I mean is, at the end of the day, we can all learn new things about blogging whether you're a newbie or you've had a blog for years. 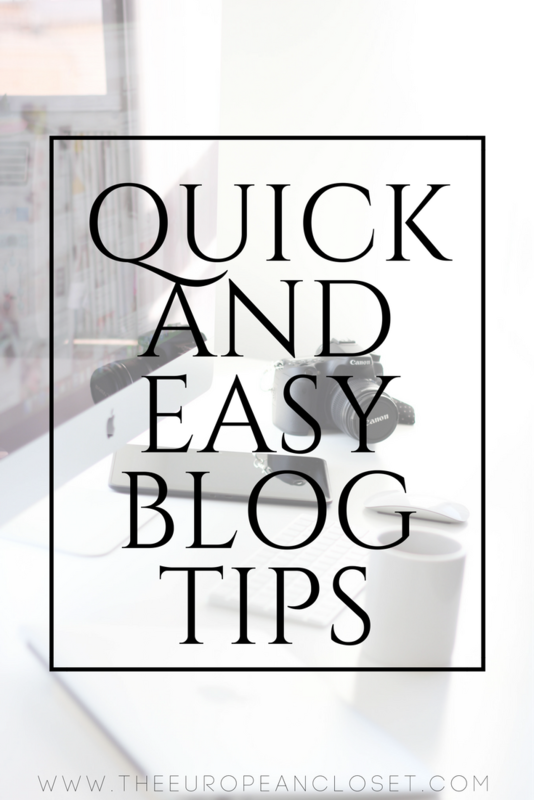 I've written a blogpost about Quick Tips To Grow Your Blog a while back and everyone seemed to like it so I decided to gather up my knowledge of blogging and write down a few more tips I think will help you on your blogging journey.